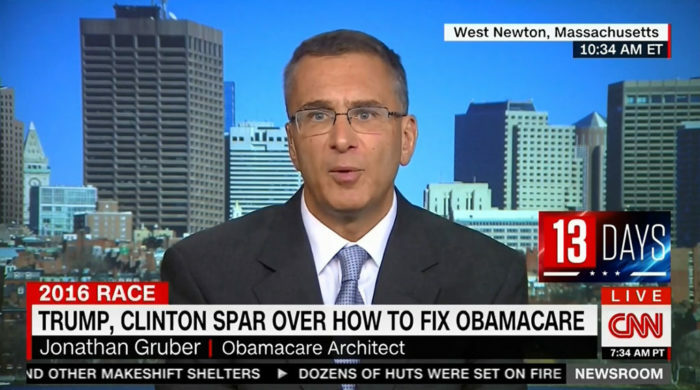 Obamacare is working as designed? And they want to put larger mandate penalties for those who already can’t afford it? And a 22% premium increase?